One of my favorite things about winter is soup. I do believe I can eat soup, chili or stew every single day of the year, but especially during the fall and winter. 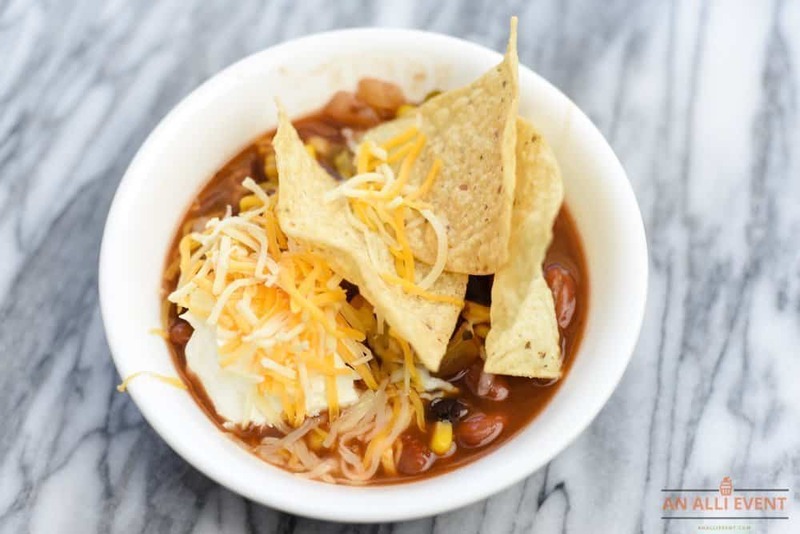 My family loves easy soups like taco soup that I usually make with ground chuck. Sometimes I mix it up a bit by replacing beef with chicken. It becomes Taco Chicken Soup. I also make a Vegetarian Taco Soup. So, there you go. As you know, my grown kids, their spouses (I claim them as my kids too) and the grandkids come over for lunch on Sundays. Some Sundays, I make a full-on southern meal and do a lot of the cooking on Saturday and early Sunday before church. This past Saturday was crazy busy, ending with a semi-formal dinner in Columbia. Yes, I wore a little black dress and yes, it was fun. Since I didn’t have a lot of time to cook, I decided Sunday was a perfect day for soup and pimento cheese sliders. Sunday is the one day I always have dessert. Apple pie for a crowd is just the thing for my large family. I’ll share the recipe later. I often make my own pimento cheese, but in the last few years, I’ve fallen in love with Palmetto Pimento Cheese. Y’all, it’s amazing! 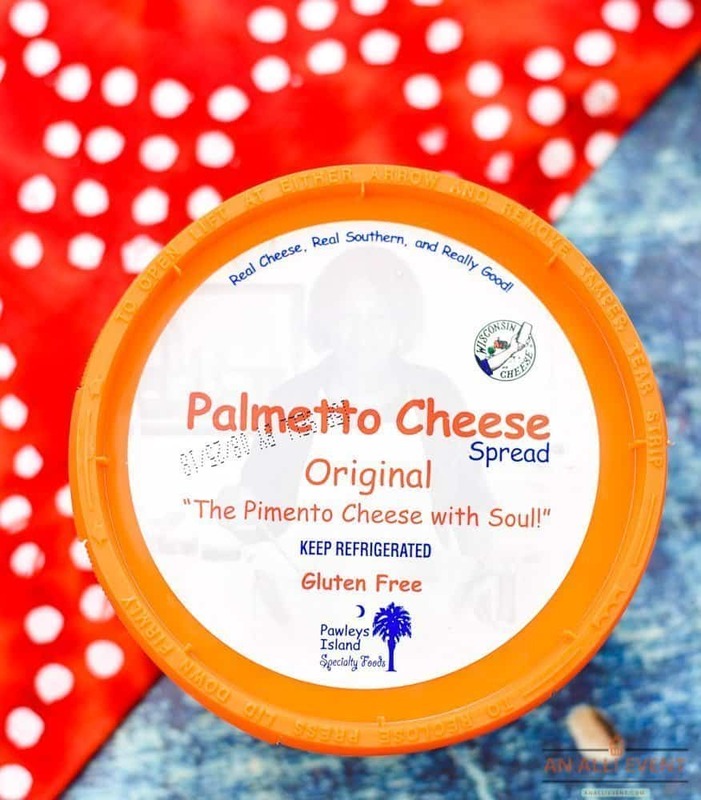 It’s the “pimento cheese with soul” and it’s now sold nationwide. There was a time when you could only buy it in South Carolina. This one is so simple! Add all the ingredients to a slow cooker. Stir to combine. If you want Chicken Taco Soup, top with boneless, skinless, chicken thighs. Cover and cook on high for 5 hours or low for 8. 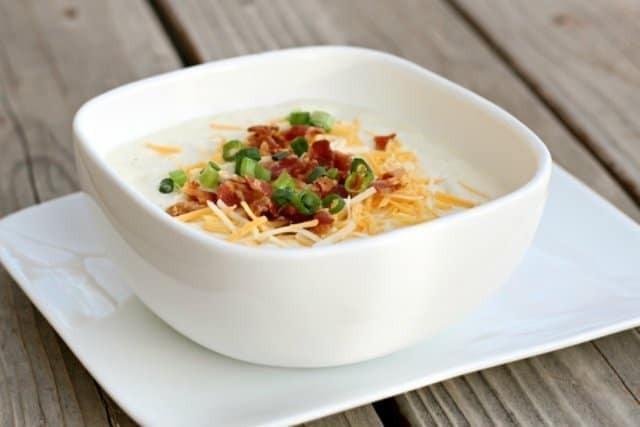 Serve in bowls and top with your favorite garnishes. Garnish with shredded cheddar cheese, sour cream, tortilla chips, and pickled jalapeno slices. I actually made two different types of taco soup this past Sunday – Vegetarian, and Chicken. I didn’t get any photos of the Chicken Taco Soup, but all you do is add 2-1/2 pounds boneless, skinless chicken thighs after you add all the other ingredients. Cover and cook on high for 5 hours or low for 8. Turn the slow cooker off, carefully remove thighs, shred with two forks and stir the chicken back into the soup mixture. Most of my family likes dark meat when it comes to chicken. You can replace the chicken thighs with chicken breasts if you prefer. To make tradition taco soup, add one and a half to two pounds ground chuck to a skillet. Brown the ground chuck, drain and add to the slow cooker with all the other ingredients. Give it a stir and cook on high for 5 hours or low for 8. 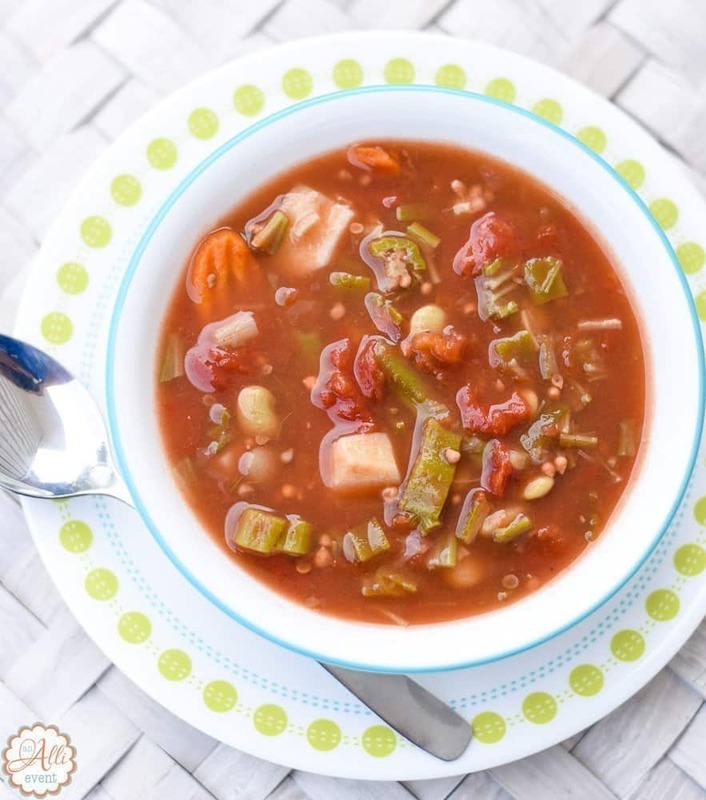 Place chopped onions, beans, corn, Ro-Tel tomatoes, water and tomato sauce in a slow cooker. Add the taco seasoning and ranch dressing seasoning. Stir to combine. Serve in bowls and top with shredded cheddar cheese, tortilla chips, sour cream and pickled Jalapeno pepper slices, if desired. I love a good taco soup and doesn’t matter that there is no meat in it for us. The flavor more than makes up it being meatless. 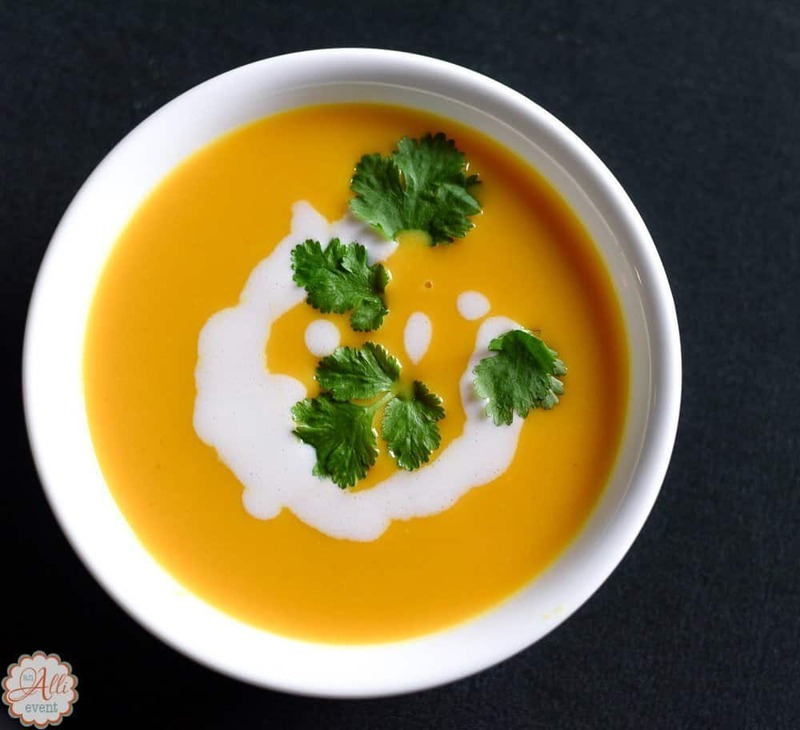 Yum, this soup looks incredible! I’ll be making this for sure. I love to make soups when it’s cold out. That soup looks amazing and my son is vegetarian and loves tortilla chips and salsa. This would be a great healthy choice for him and all vegetarians. I really think it’s time my husband and I whip out our slow cooker. It’s been in hibernation since like February! Ha! This taco soup looks so warm, delicious and comforting. 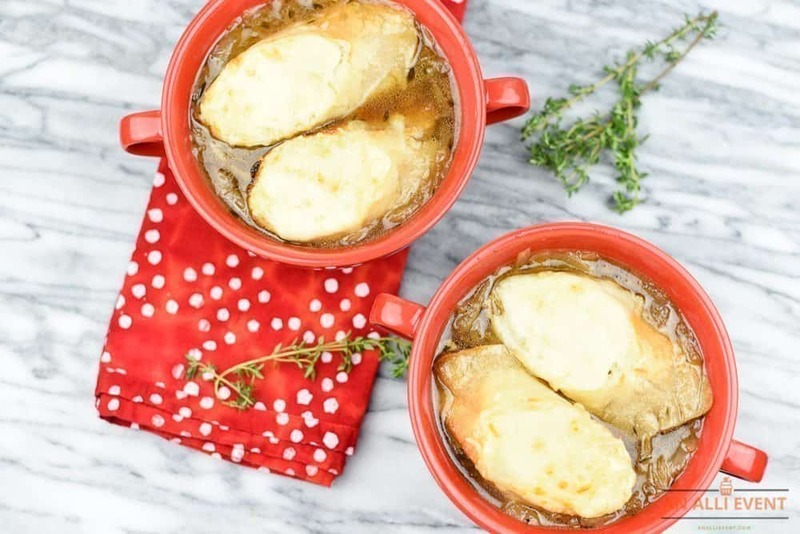 The perfect cozy recipe for cold-weather days. It’s a plus that it can be made in a slow cooker! I love finding recipes for my slow cooker. 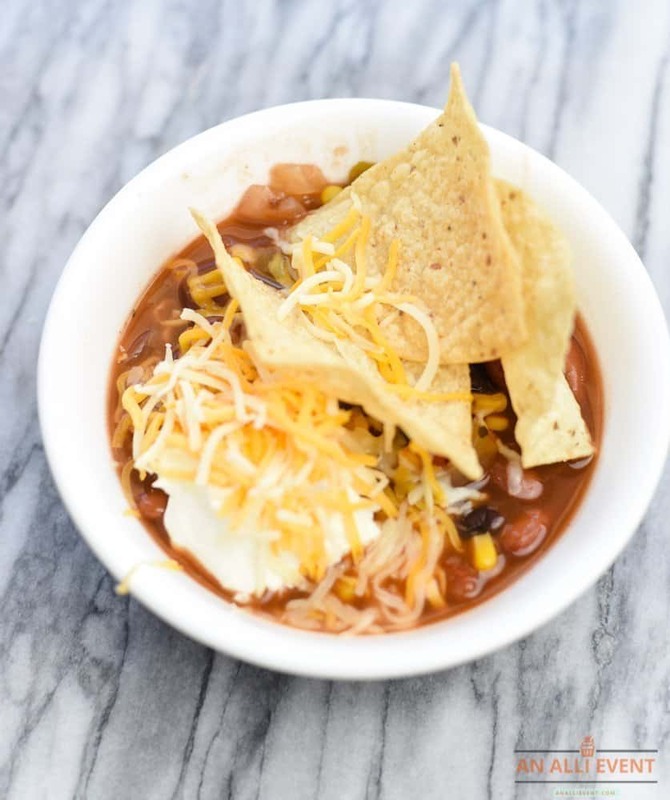 Now that winter is in full swing, this taco soup looks incredibly warming for a cold winter night. The fact it’s vegetarian (like me) doesn’t hurt either. Yum! I love my slow cooker because I can get so much done and still be able to put a good dinner on the table every night. I will definitely be trying this. OK now this sounds like an absolutely delicious soup. There is something about being able to tuck into a warming bowl once winter hits. Oh yeah this is going to be on my list to cook next year. I am going to utilize my slow cooker much more in the winter. This would be such great comfort food. So easy to make in the slow cooker too! Thanks for sharing this recipe. This sounds so good. I love taco soup but I haven’t made it in quite a while. OH yes. This is going on my list! It looks and sounds so delicious. I do love eating Tacos a lot and your Taco Soup recipe really makes my mouth watering, looks really delicious! I am a soup kind of person too! Give me soup, chili , stew! I love them all during the cold season! That’s awesome to have a vegetarian version of the taco soup! Sounds so tasty! I am a vegetarian, and this sounds like a delicious recipe. Many years ago I had a taco soup, but never attempted to make it myself. Thanks for the recipe! This looks like it is really good and something my family would eat. It is nice to have a meatless option. 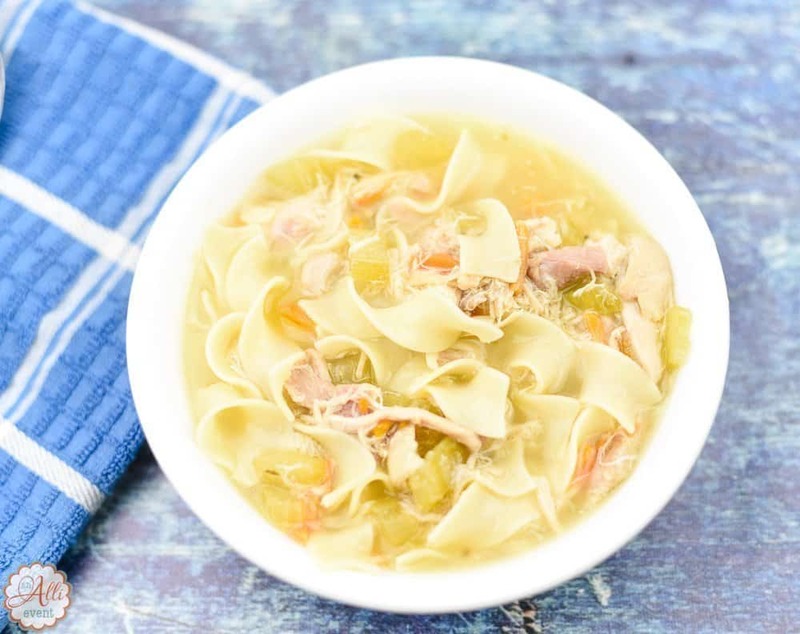 I love soup this time of year, especially in the crockpot! I will have to add this recipe to our rotation! I love taco soup, but I’ve never had Vegetarian Taco Soup. I would love to try this sometime. I made it a few days ago and it turned out absolutely delicious! This is my family’s new favorite soup. Thanks for a great healthy recipe, Alli!